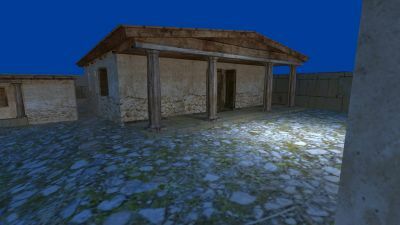 The main goal of the research project was the virtual reconstruction of the architectural space identified in the archaeological record, whose exact identity is still under debate. 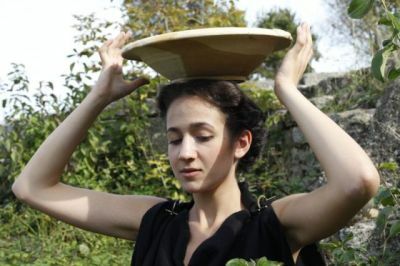 Assuming the archaeologists’ hypothesis that the ruins could have been those of a fortified farm, the Time Maps team reconstructed it in Augmented Reality and animated it with characters taken from several re-enactments of daily rural life in Antiquity. 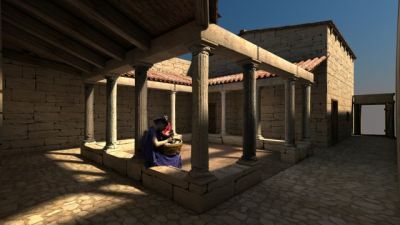 The Albesti reconstruction is in relationship with that in Mangalia (the Hellenistic house in Kallatis), to demonstrate the differences between urban and rural areas in the Hellenistic period. 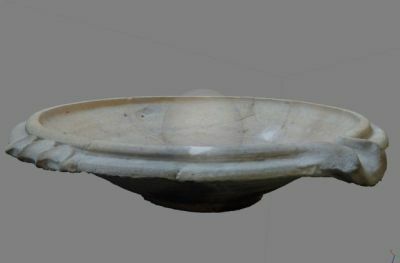 A secondary goal of the project was the experimental reproduction of some of the objects discovered in the local archaeological record, such as a mortarium used in a series of re-enactments to reconstruct ancient rituals. 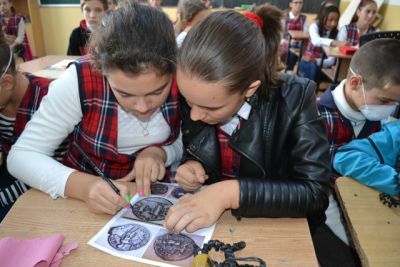 The project also intended to involve the local school in the experiments with ceramics, engraved glass and metal processing, to explain the local past in an attractive manner and at the same time to preserve some ancient technologies from extinction by initiating participatory tourism. Finally, the project intended to place on the Time Maps map of Europe a new “invisible” community possessing a rich historical past.